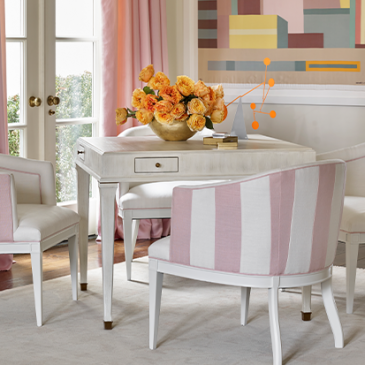 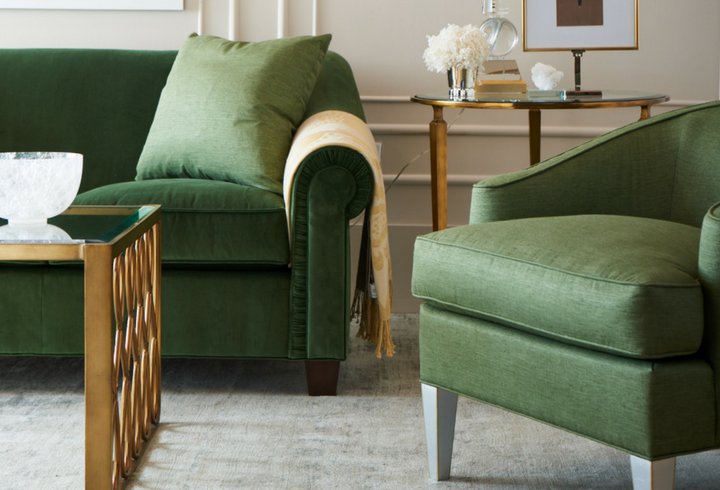 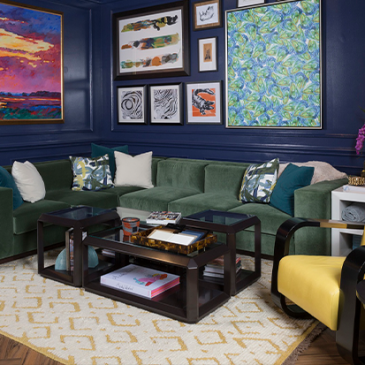 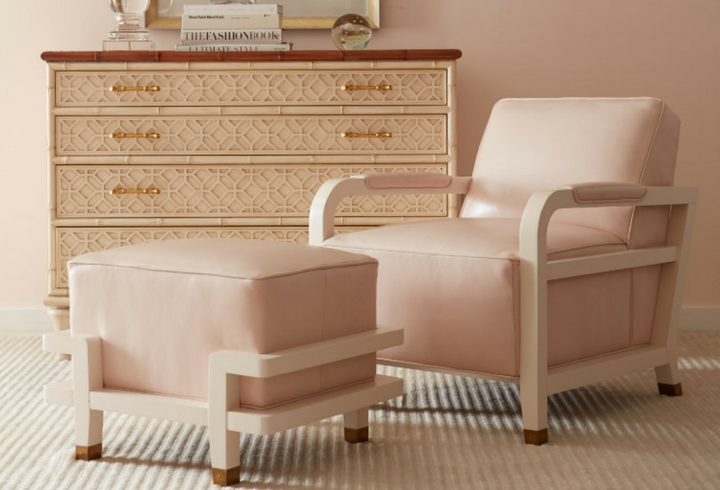 Part of Heritage Home Group, one of America’s largest residential furniture companies, Pearson has manufactured premium upholstered furniture since in 1941. 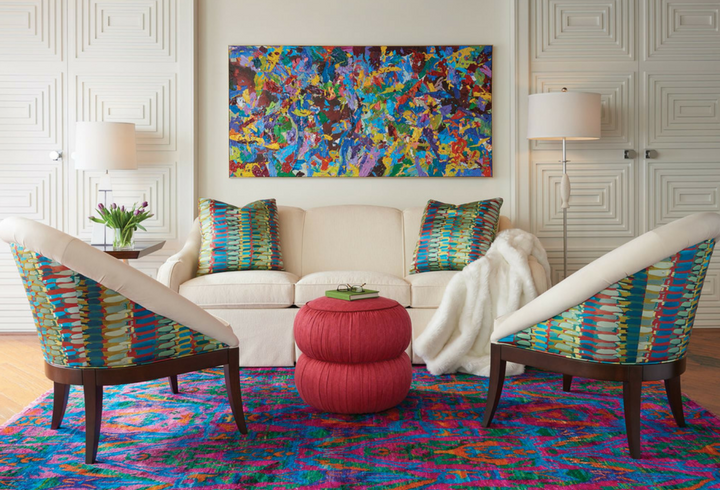 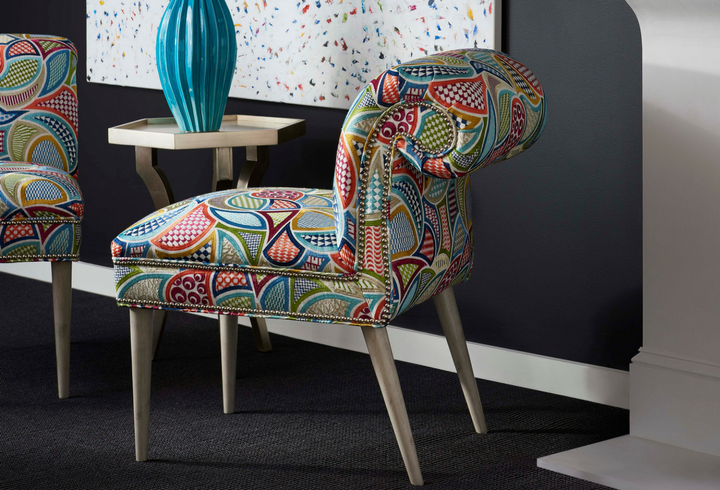 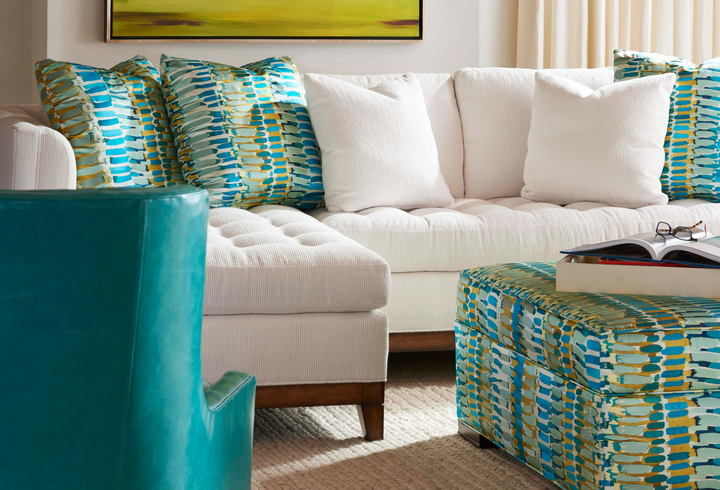 The Pearson collection offers more than 500 upholstery styles, ranging from traditional to contemporary. 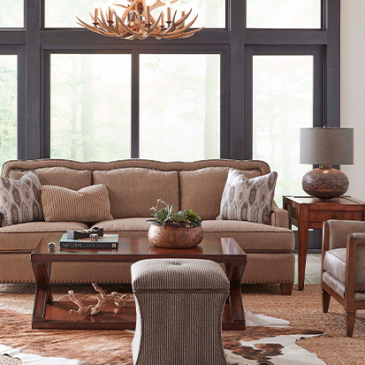 Because all Pearson furniture is made to the customer’s order specifications, you may also choose a number of custom options which will help individualize your purchase. 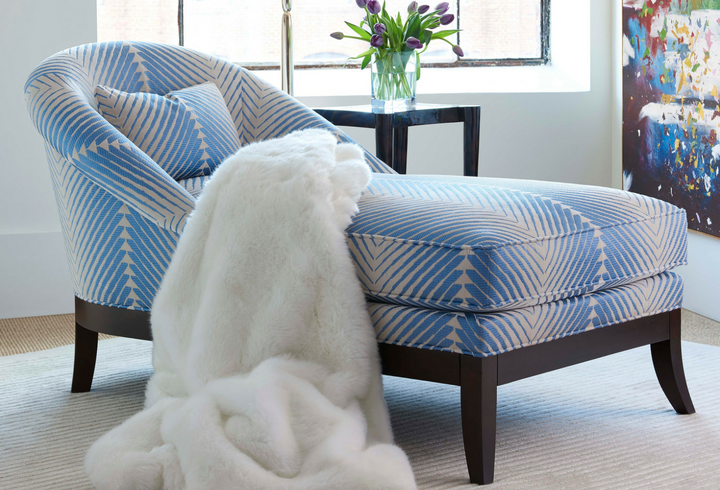 Every piece of Pearson upholstered furniture is as impressive inside as it is beautiful outside! 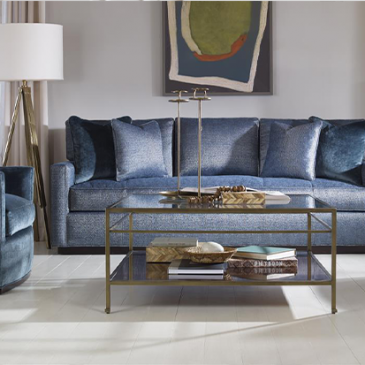 The substantial frame, the spring arrangement, and the cushioning can stand up to daily use and offer remarkable comfort for years to come. 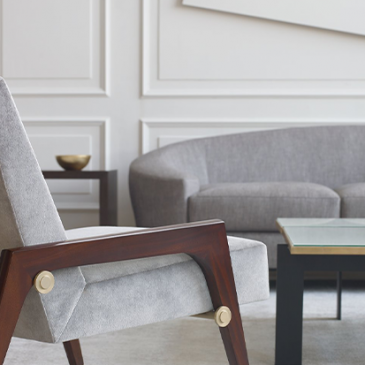 Please send me more information on Pearson.